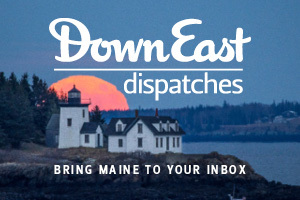 Footloose - Guides for Maine hikers' best trails. Three new guides point hikers to the state’s best trails. [I] rarely hike anywhere in Maine without slipping my Maine Mountain Guide in the outside pocket of my daypack.  Published by Appalachian Mountain Club, it is by far the most comprehensive guide available to the state’s hiking paths, and its highly detailed trail descriptions make it almost impossible to get lost. It’s so inclusive and the language so dispassionate, however, that it’s not especially helpful for choosing new places to explore. For that, I want a more selective guide. Three very good new ones are in bookstores this summer. 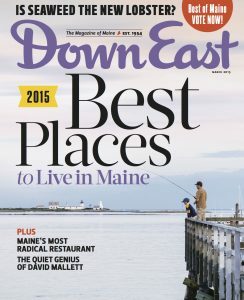 It’s nice to see the editor of the Maine Mountain Guide, Carey Michael Kish, get to express his enthusiasm for walking in the woods in AMC’s Best Day Hikes Along the Maine Coast (Appalachian Mountain Club Books, Boston; paperback, 272 pages; $18.95). 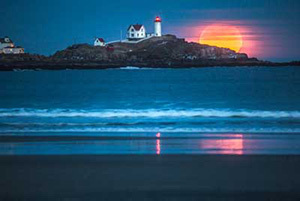 In selecting 50 of his favorite trails from Kittery to Eastport, Kish maintains the AMC’s reputation for thorough directional cues (“wind downhill from this point, bearing left around a big bull pine”), while offering rich descriptions of flora, fauna, views, and occasionally a little area history. Greg Westrich covers different territory in Hiking Maine: A Guide to the State’s Greatest Hiking Adventures (Falcon Guides, Guilford, Conn., paperback, 326 pages, $22.95), which includes 65 hikes throughout the state, and the pocket-size (nice!) Best Easy Day Hikes: Camden (Falcon Guides, Guilford, Conn., paperback, 126 pages, $14.95), with 26 hikes scattered along the midcoast from Trevett to Stockton Springs. Westrich is an engaging guide, pointing out where to watch or listen for the kinds of things that make us want to be in the forest — black-backed woodpeckers peeling bark off snags on the Bold Coast Trail in Cutler, for example, or the loud colonies of common terns at Nahmakanta Lake. All three books have clear maps, difficulty ratings, distance and time estimates — all the details you need to plan a safe trip in the woods.